Opening Night – Season 2018! 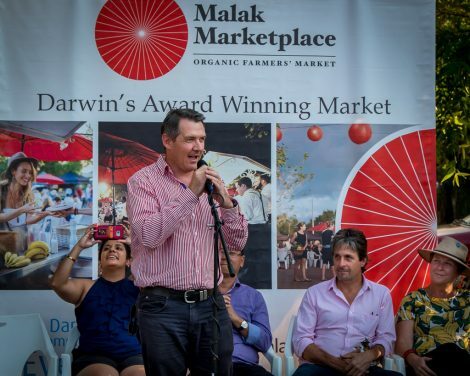 Darwin’s ONLY local and organic farmer’s market will officially be open at 4pm! YAY!
? 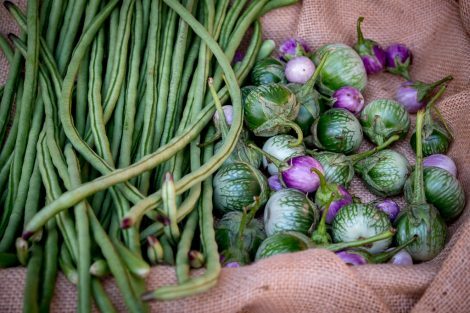 Pick up a beautiful Malak Marketplace bag and fill it up with seasonal, organic & spray free fruit & veggies, pastured eggs and grass-fed meat from our local farmers. ?Sit back and relax in the shade of our iconic red umbrellas and enjoy the vibe as the market hums along to its own unique and multicultural beat. We have the amazing singers Ben Evolent from 5-7pm and Dein Cantrill from 7-9pm. 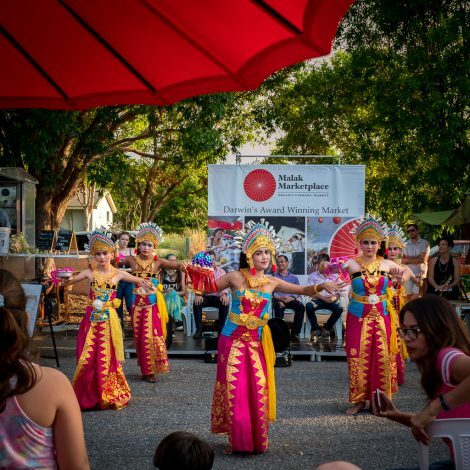 ?Come early for the market’s kid’s activities including face painting and Team Fun bringing the entertainment from 4:30-5:30pm!
? Stay late and enjoy an array of locally made desserts and natural sweet treats to satisfy the taste buds while enjoying the cool breezy dry-season evening in the heart of the northern suburbs. 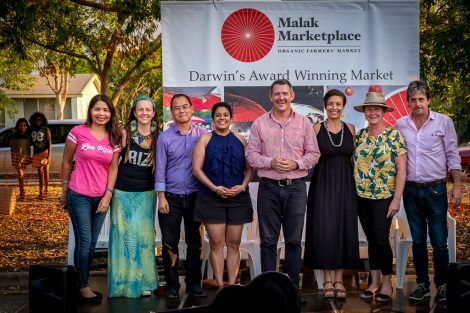 ?Bring your friends, family and all known-foodies along to savour the very best of Darwin’s street bistro vendors – selling beautiful, organic food celebrating the flavours and cuisine of the world. With plenty for the health conscious – including vegetarians, paleo, gluten-free and vegan options!
? 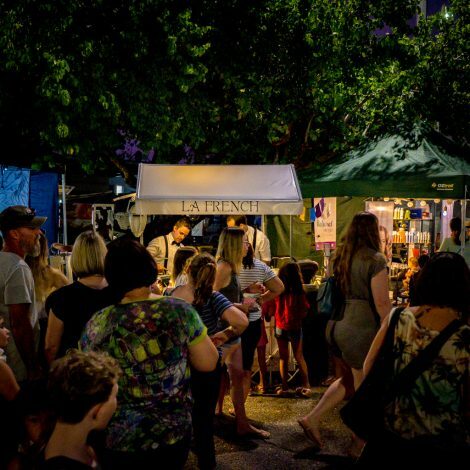 Walk around and be amazed by the arts & craft stalls showcasing the best of Territory made. Treat yourself to some locally-made earrings, or pre-order custom-made furniture.
? Take a few treats home like our gorgeous delicious popcorn or gluten-free sweets and hit the sack knowing that you’re supported a very special community market.